917122E is rated 5.0 out of 5 by 1. Rated 5 out of 5 by Bowtieman from Excellent Product!! 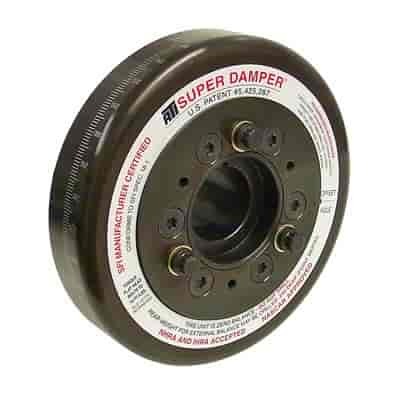 I recommend this ATI damper to anyone who wants a safe and fast engine. It is unbelivable as far as quality and workmenship is concerned.